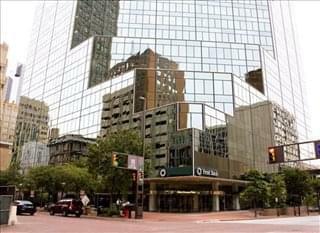 This center offers a prime location in the heart of downtown and home to the Petroleum Club. Available services include: VOIP with personalized reception answering, high-speed Internet and conference room use at at locations all in Dallas, Ft. Worth and Austin. 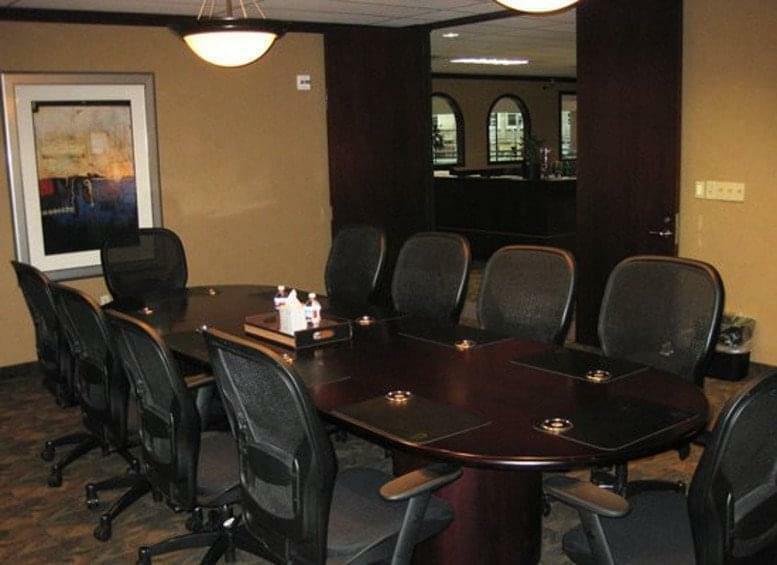 Furnished offices, an onsite deli and restaurant, and 24 hour security round out a full service experience. 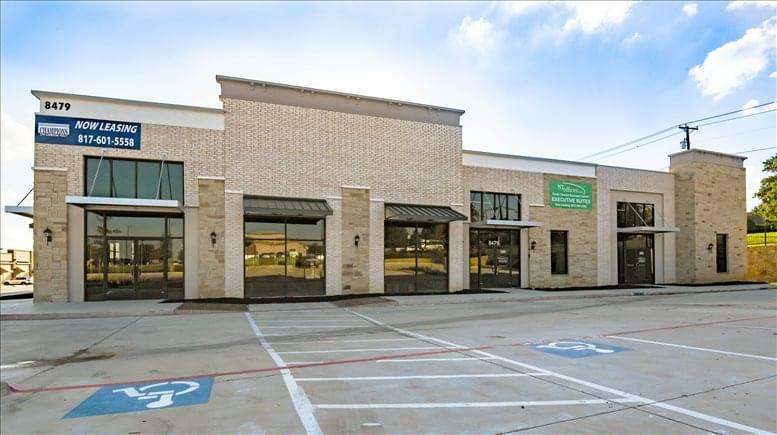 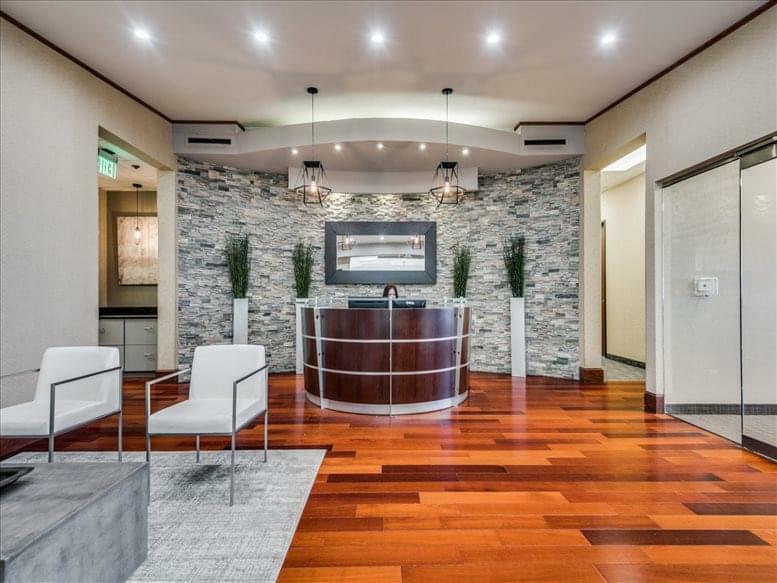 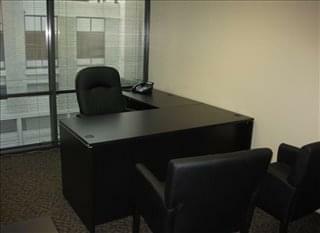 Conveniently located in the heart of downtown Fort Worth, this business address is one block from the convention center. 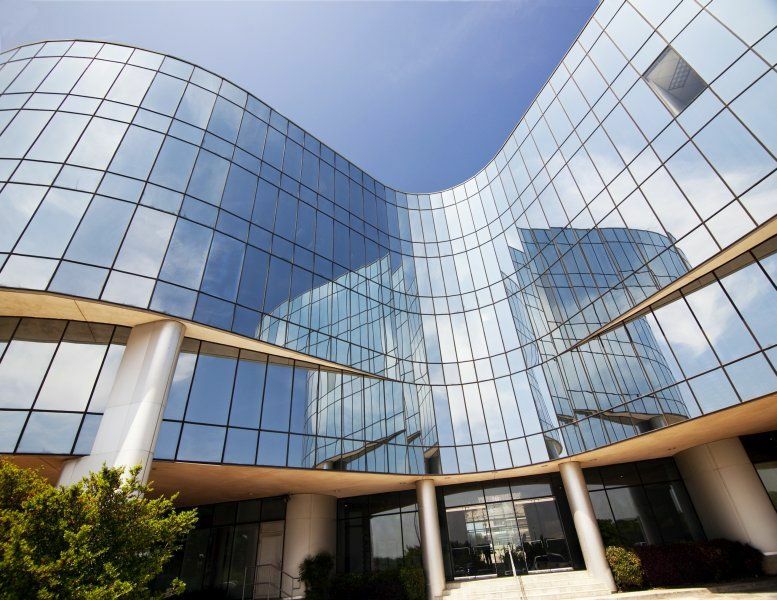 Garage parking and valet services available with covered access to the building via skybridge. 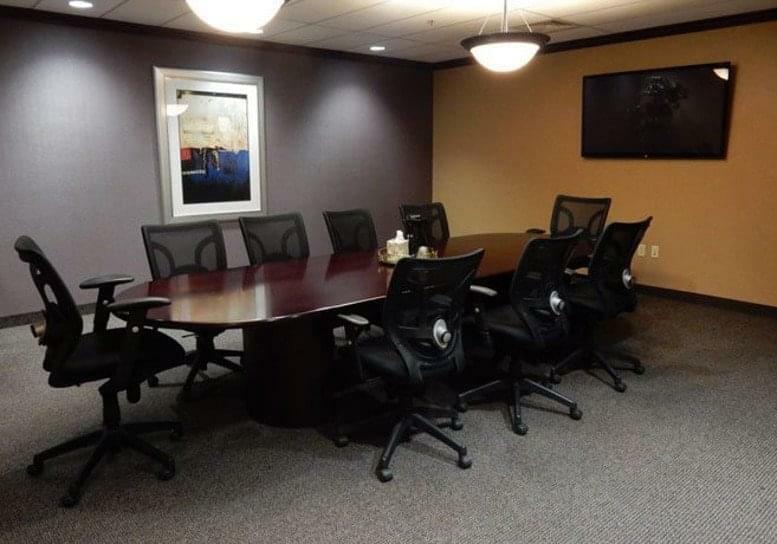 Valet parking can be validated in the suite for your clients and guests. 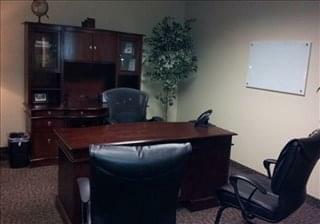 This office space on 777 Main St, Downtown, Fort Worth is available immediately. Details and prices are available by calling 1-877-693-6433 or by submitting the inquiry form.